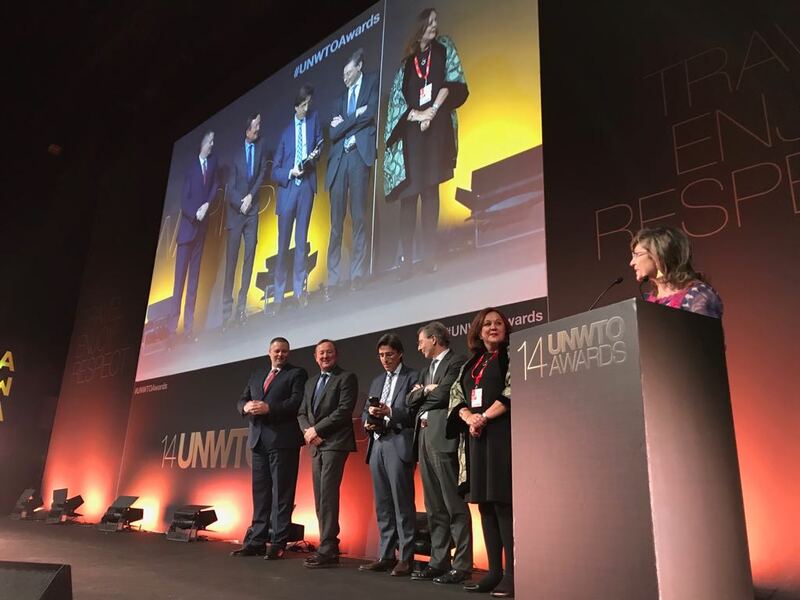 The Croatian national tourist information system eVisitor has won the third place and the award of the World Tourism Organisation (UNWTO) for inventiveness in research and technology. The award was formally received the previous evening in Madrid as part of FITUR, the greatest tourism fair in Spain. The award was received by the General Director of the Croatian Tourist Board Kristijan Staničić who emphasised that the eVisitor system is the only nominated Croatian project among all of the finalists. “We received the news of the eVisitor system nomination for the UNTWO prise with great joy, and the award and the third place we have won make us especially proud. The eVisitor system is a very important project for the entire Croatian tourism, it makes us therefore immensely glad that its quality has also been recognised worldwide. Not only does it significantly reduce administrative tasks in the process of checking tourists in and out, it also serves as an excellent tool for further development of the tourism offer as well as marketing and promotional activities for all users, from people who rent private accommodation all the way to tourist companies and institutions. This award gives us additional motivation to further improve the system, but also to create new innovative projects in order to make the Croatian tourism system even more successful,” said General Director Staničić, adding that the finalists were chosen from 128 applied innovative projects from 55 countries from all around the world which adds to this great success of the Croatian Tourist Board which was entirely developed in Croatia by Croatian experts. 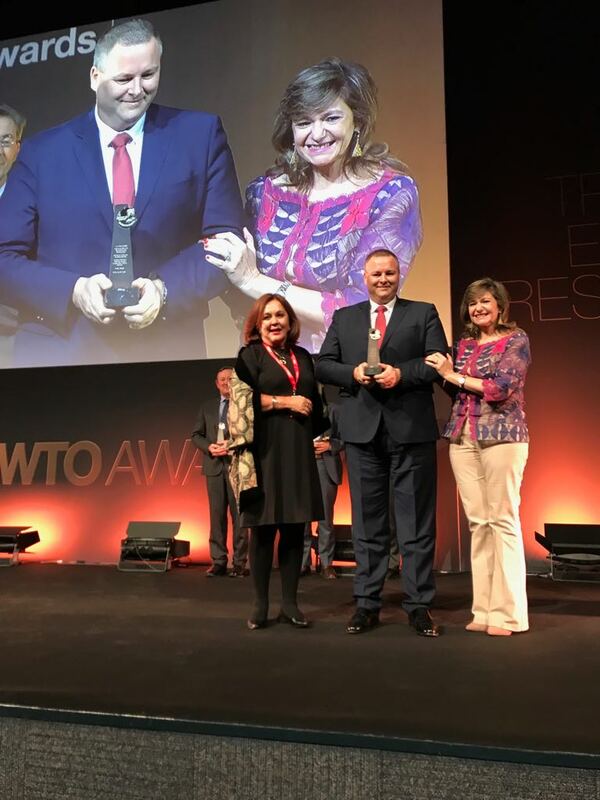 “This is another award for Croatian tourism and a proof that Croatia is today recognised as a one of the leaders in the world tourism industry” said Staničić. We remind that the prises were awarded in four subcategories so that in the subcategory of inventiveness in research and technology, there were two other nominated projects besides eVisitor from Croatia. The winner of this subcategory was SEGITTUR from Spain for the project “Smart Tourism System (SIT)”, while the second place went to the organisation EarthCheck from Australia for the project “Building Planning and Design Standard (BPDS)”. 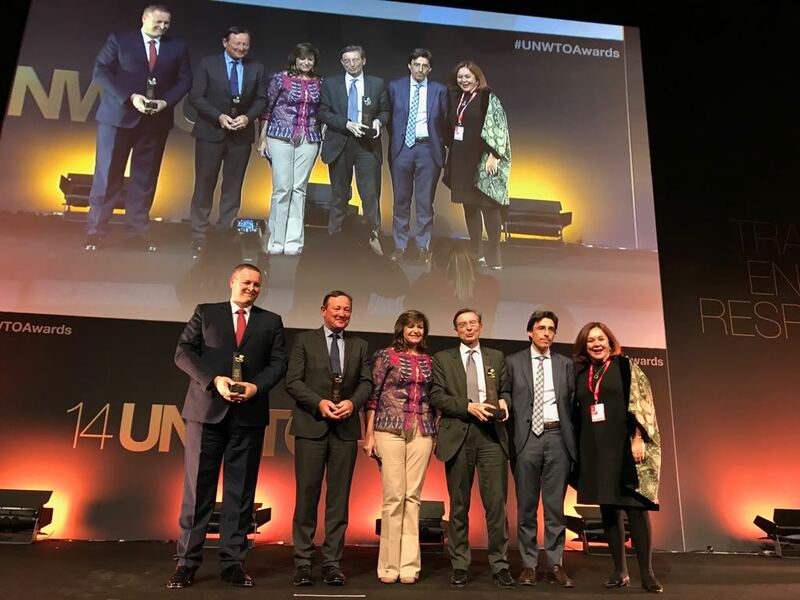 Besides the aforementioned subcategory, UNTWO also gave awards in the subcategory of public politics and management, innovation in companies and innovation in non-government organisations, and each year the Ulysses award is given for ethics. The eVisitor system has been fully implemented in Croatia since 2016 and it has fulfilled all expectations as a unified and central place for checking tourists in and out, that is, for the calculation and control of the sojourn tax. The eVisitor system is an innovative platform which is free of charge for its users, it has been maximally simplified and it is available from any location with internet access which greatly simplifies all processes that the system offers. The segment of tourist traffic tracking has to be emphasised as well. Because of this system it is today possible to track almost in real time the movement of tourists through diverse parameters which give a very detailed perspective on the different structures in the traffic of tourists. During his stay in Madrid, Director Staničić met with the Secretary General of the UNWTO Zurab Pololikashvili. 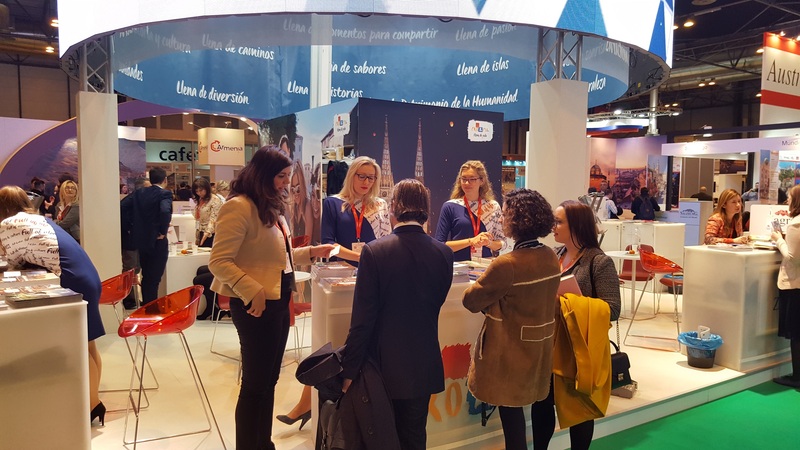 He also visited the Croatian booth as part of the Croatian Tourist Board’s participation on the FITUR fair which was held from 17 to 21 January, and during which nine co-presenters introduced their offers: the tourist boards of Zagreb and Dubrovnik-Neretva County and Croatia Airlines, Uniline, Kompas Zagreb, Atlas, Abacus Tours, Aronda Adriana Travel and Nave Travel.